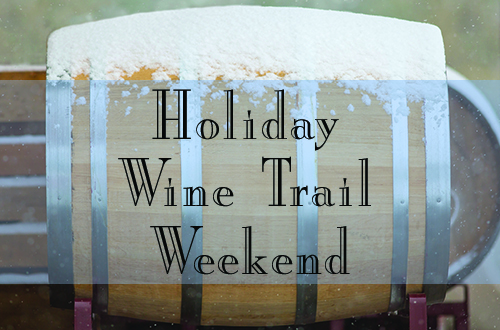 Come out and join us for a long weekend of wine, food, and merrymaking! We’re kicking off a spirited holiday season with a three-day weekend full of fun. You’ll find unique gifts, beautiful gift baskets, wine themed holiday items and the return of our popular “Spiceberry”, a sweetened cranberry wine spiced with cinnamon, orange peel and a hint of clove. So skip the long lines and craziness at the department store and kick back with us and a glass of wine! Think about bringing friends and family along, because attending this event is free!  Wine tasting is optional, at only $6 per person and includes a souvenir glass to take home!